Hello readers, today I am back with another new offer on shopping deal. Now purchase any product from ebay India and get flat 09% off instantly. Maximum discount is Rs 1800. So hurry up and grab this offer. 1. 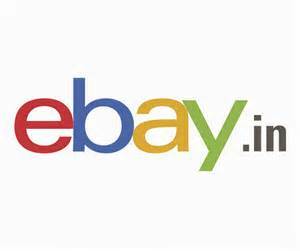 Visit ebay from HERE. 2. Now choose your desired product and add it into cart. 3. Pay with freecharge on the payment page and apply promo code FCEBAYNY09. 4. Now 9% discount will be automatically applied and pay left amount through Freecharge. 2. Maximum discount is Rs 1800 only. 3. Promo code can be used once per user.